You can soon fly like Tony Stark for up to 9 minutes. 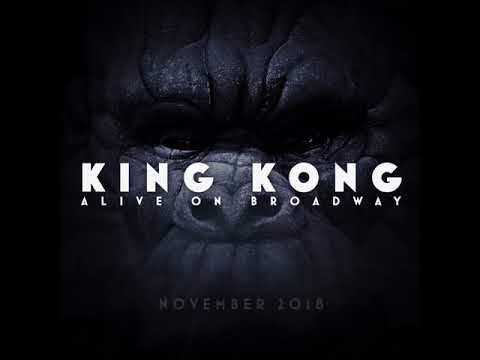 King Kong is coming to Broadway, and will feature a time lapse of the gorilla’s creation. 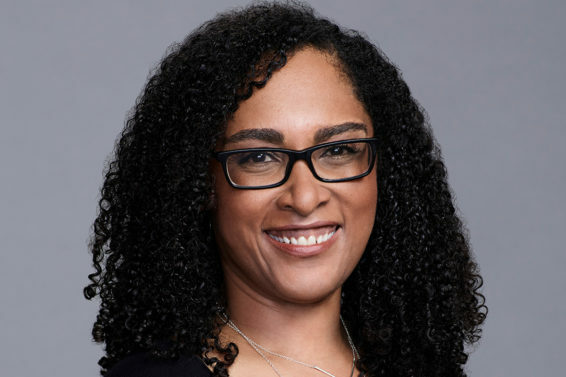 Showrunner Monica Owusu-Breen has signed on to oversee the project. Director and original creator Joss Whedon will also return as executive producer. The third installment of Annabelle will grant the doll extra abilities. A Stranger Things themed pumpkin patch spanning 20 acres will be open for business this Fall in Lafayette, Indiana.